An interview with award-winning Yamaha designer Shinya Tamura. Have you ever wondered what goes into the design of a Yamaha instrument? How does a designer go all the way from concept to production? 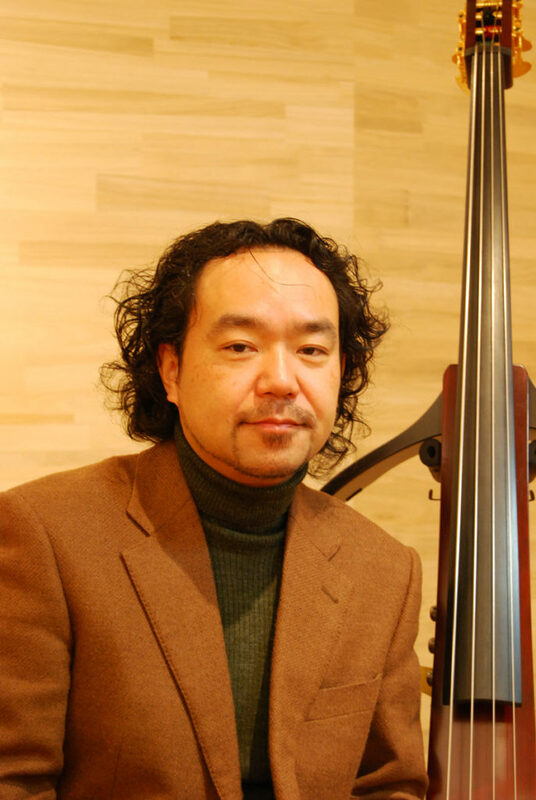 Here’s an interview that was recently conducted with Mr. Shinya Tamura, lead designer of the Yamaha SILENT Bass™ and SILENT Cello™ instruments. ST: I’ve been working on the development of the SILENT series of string instruments since I joined Yamaha in 1998. My first product at Yamaha was the SILENT Cello SVC-200. Following that, I was involved with the SILENT Bass SLB100 [SVB-100 in the U.S.], released in 2000. Because it was the first SILENT Bass we ever developed, I remember I worked like mad at the time, but it has become a good memory now. How did the Silent Bass come about? ST: The SLB-100 was developed with the expert input of mainly classical music players. In contrast, the SLB-200 [SVB-200] was developed in 2004 under a concept of being more suitable for jazz. Working on these two projects gave me valuable opportunities to talk with various kinds of artists. Through this experience, I came to have strong aspirations to make a new product, and I believed I would be able to make one, blending professional ideas I had learned from those artists and ideas that had been gestating in my head. Finally my wish came true and I started to embark on the development of the SLB200LTD Silent Bass Limited Edition PRO. What sort of challenges did you face in developing the Limited Edition PRO? ST: I faced lots of things from the beginning. Playing it on its own, I had confidence that we had made a good instrument with nice sound. But then I showed our first prototype to [American jazz bassist] Chris Minh Doky in 2007 during his visit to Japan. When I asked him to play it in his band and I heard it from an audience seat, it turned out that the sound was too fat and didn’t carry well. So I asked Chris and his co-players for their opinions and also did further listening to develop an image of an improved instrument. To realize this image, prototyping was repeated again and again. During the course of development, we asked many bass players, including [Yamaha Artists] Nathan East and Tatsuya Ikeda, as well as Chris, to test play. We also tried various materials and parts, experimenting with different combinations. When did you start to see an improvement? ST: When we made some modifications to the bridge and circuitry based on the lessons learned from the first live test, I felt that the sound was improved one rank. After that, when I had Chris try the SILENT Bass again on his stage, I was convinced that it had improved. What’s more, Kevin Kaufman, a former bass technician with Jaco Pastorius who happened to be there at that time, praised the SILENT Bass a great deal, which made me really happy. That experience gave me confidence that we were going to make it. What was the most important thing in the instrument’s development? ST: Of course, improving sound quality is important in developing any musical instrument. We sought to get a tonal color close to the raw sound, like the sound of a contrabass with a pickup through an amplifier. But if you place too much importance on that, it could make the sound difficult to use on a live stage, which is not good at all. I think it is most important for an instrument to have a feel that makes you enjoy playing it and want to play it more, in addition to having a good sound. “Feel” is something you experience through your five senses, like the texture [of the fingerboard] you feel unconsciously while playing, the vibrations transmitted from the frame unit and the touch of the tuning pegs you turn. We bore this in mind all throughout the instrument’s development, including part selection such as tuning pegs and neck. Do you think you achieved the feel you aimed for? ST: I saw players keep playing our SILENT Bass while chatting with others after they finished their evaluation of the instrument. That meant they spontaneously liked it. So I guess I could say I achieved the playing feel I had aimed for. It feels pretty good to see that players keep touching our instrument; in other words, that they like it by instinct. Do you have any thoughts about how SILENT series string instruments should be used? ST: The SILENT Violin was initially developed to allow a player to practice in a small house in Japan, so people said that it would not be in much demand abroad. But when it was released in overseas markets, it became popular for a different purpose – they used it to make the sound louder on stage. 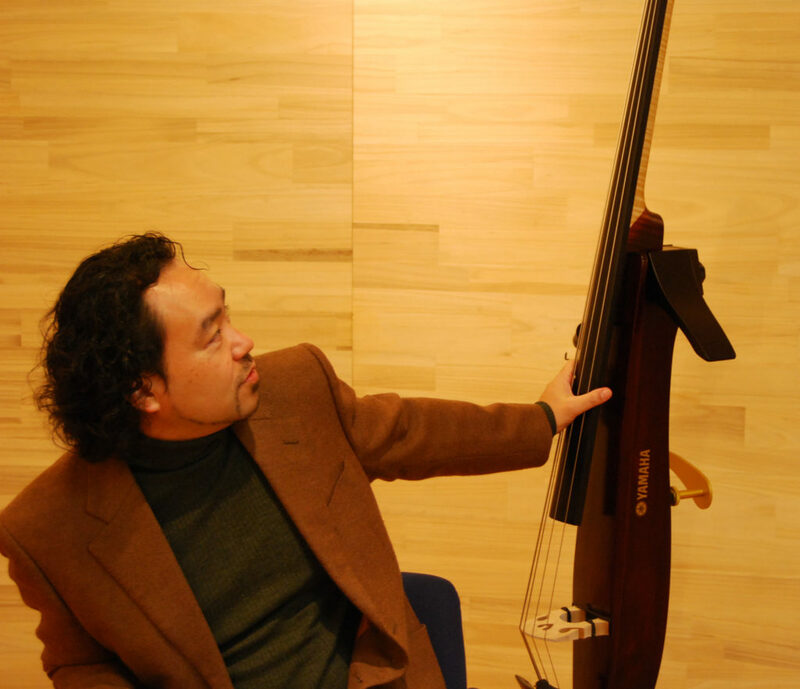 As to this SILENT Bass especially, we had a strong wish from the start of its development that it be played onstage, so I want musicians to not only practice it alone but play it in front of others. Because it has other advantages, such as easy home recording, I’d like to see it used in other ways, too, such as recording the heavy low register – something that is unique to the SILENT Bass – and uploading those recordings to the internet. I think musicians will be able to find new genres or musical possibilities by using a SILENT Bass instead of an upright bass or electric bass guitar, so I would strongly encourage players to try it in various ways. What’s the Difference Between a Silent Violin and and Electric Violin? Heather Mansell is an accomplished violinist and a 15-year Yamaha employee. She started her career in the musical products industry in Toronto, after her orchestral stand partner offered her a job at a downtown violin shop. 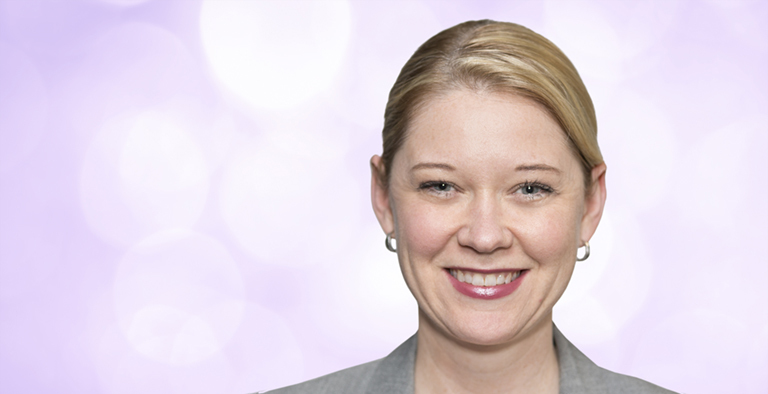 Heather is now based out of Southern California at Yamaha Corporation of America and is the product manager for Orchestral Strings. She has eagerly traveled to over a dozen countries in the pursuit of learning about people, places and music.